Jul 24, 2018 5:24 PM EST FeatherCreated with Sketch. Per the report, Binance CEO Changpeng Zhao hinted at his company's expansion plans while speaking at the Blockchain Partners Summit in Seoul last weekend. While South Korea is presumed to be the third-largest crypto market after the U.S. and Japan, it hasn't been a smooth ride for the cryptocurrency exchanges operating there. Bithumb and Coinrail were hacked earlier this year, while tax authorities have raided Coinone on tax evasion allegations. 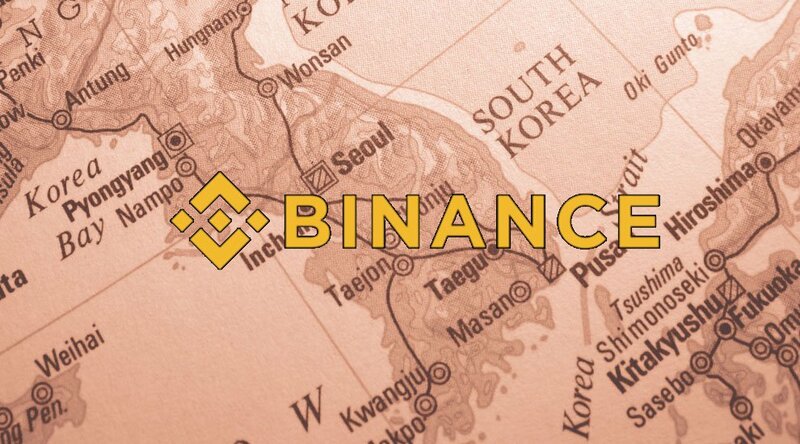 Binance seems to be undeterred by all this, as it has been laying the groundwork for its expansion into South Korea for a while. Last year, the company added Korean language support to its site. While there is no official data on the exchangeâs user base in South Korea, its volume seems significant enough for the company as it has moved from language support into hiring top Korean execu tives to man critical roles in the country. Jeon Ah-rim and Choi Hyung-won were hired as local marketing manager and director of its social impact fund, Binance Lab, respectively. Binance, the world's largest cryptocurrency exchange by daily volume is always expanding as it seeks to achieve its goal of earning $1 billion in net profit in 2018. With an operational base in Hong Kong, the company has grown so fast that it has more users worldwide than Hong Kong has citizens. The company, which started in Beijing, has been battling regulatory issues at every turn. It moved to Hong Kong right before cryptocurrency exchanges became illegal in September 2017. It has opened offices in Tokyo, the island of Jersey, Uganda and, more recently, Malta, where it seeks to "grow its operations" in a country that is friendly toward crypto businesses. Binanceâs expansion into South Korea comes at a time when lawmakers are seeking to fast-track crypto regulations an d lift the ban on ICOs.